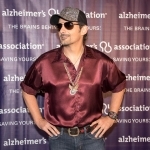 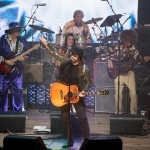 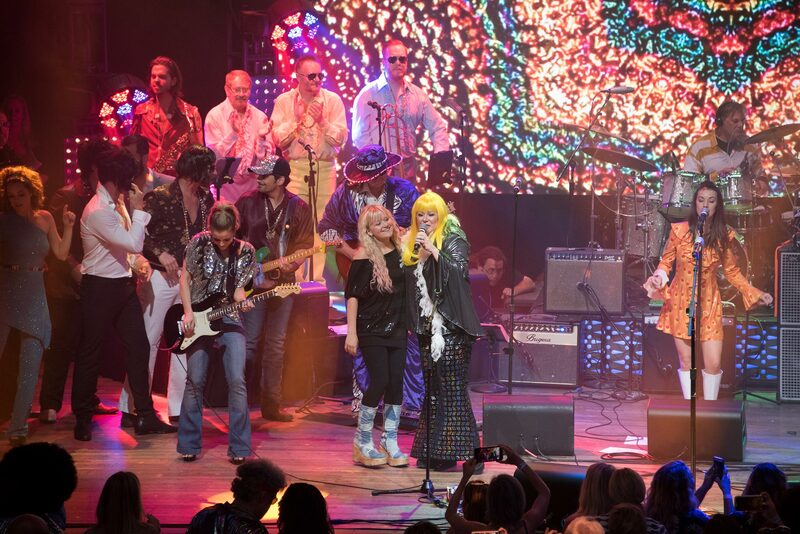 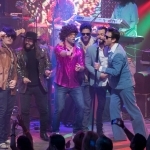 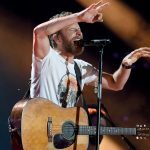 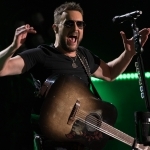 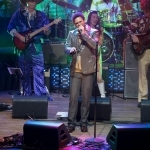 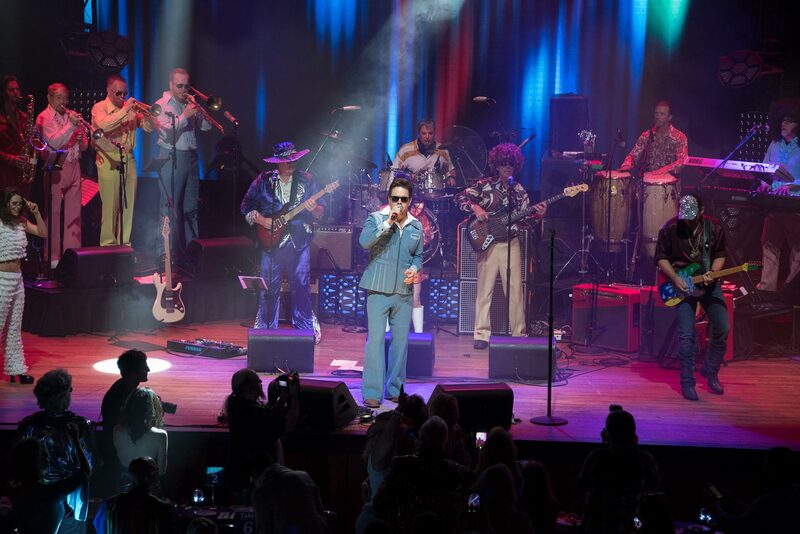 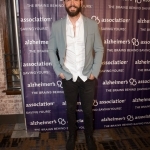 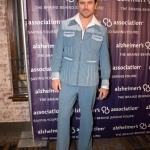 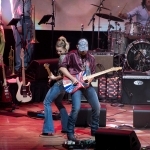 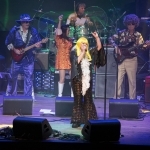 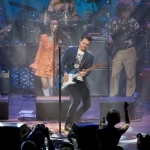 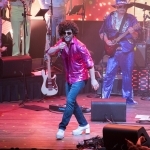 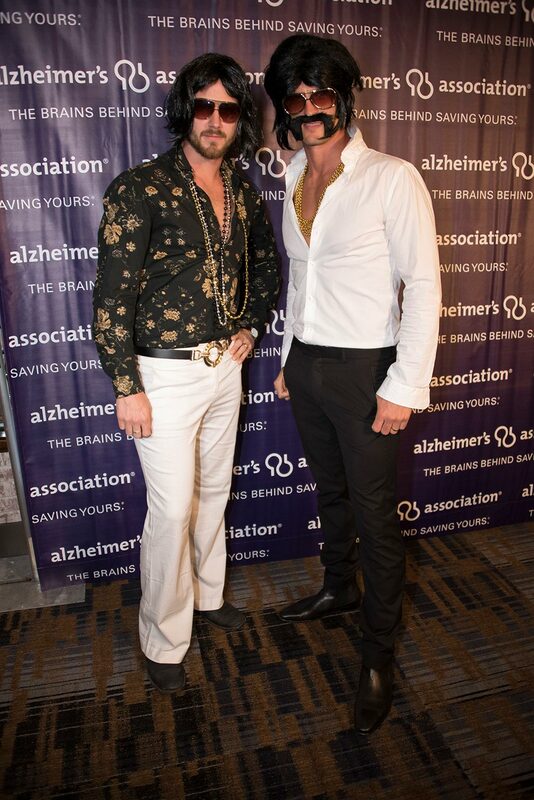 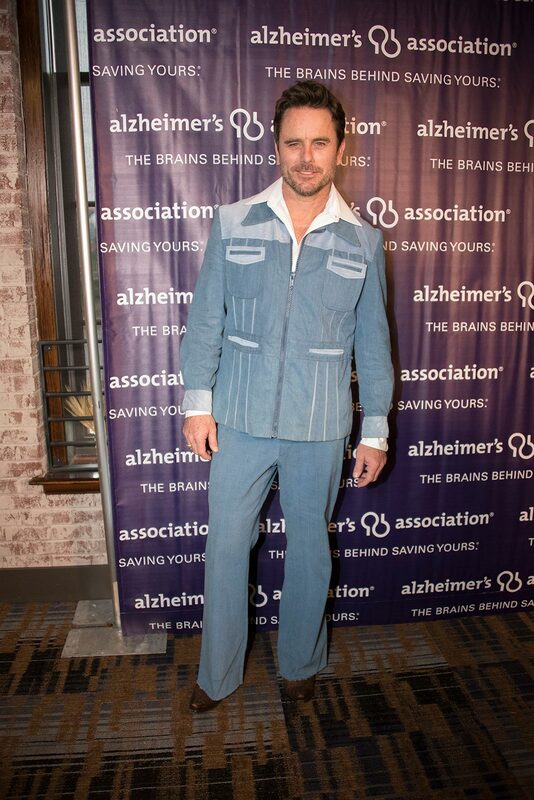 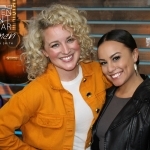 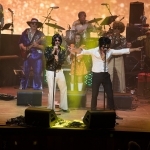 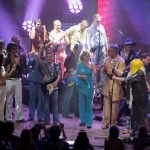 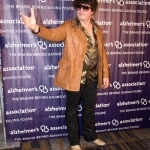 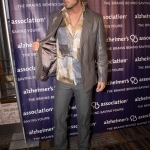 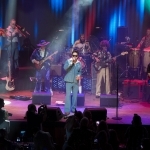 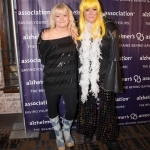 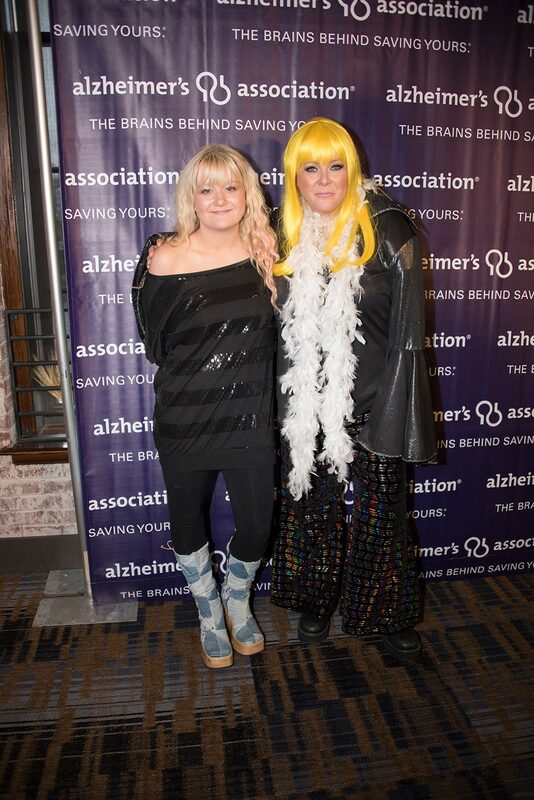 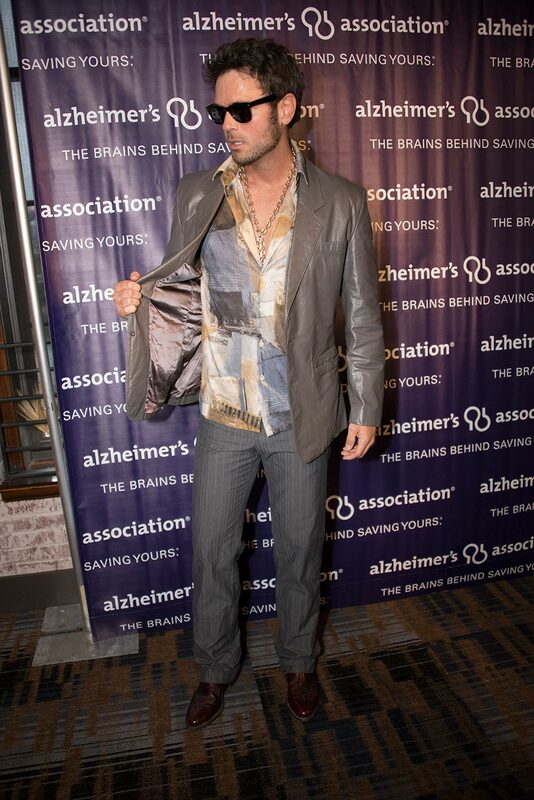 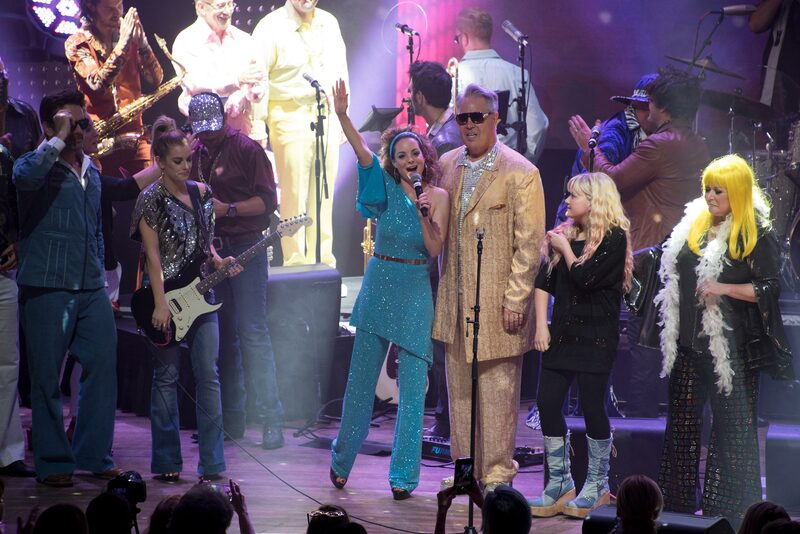 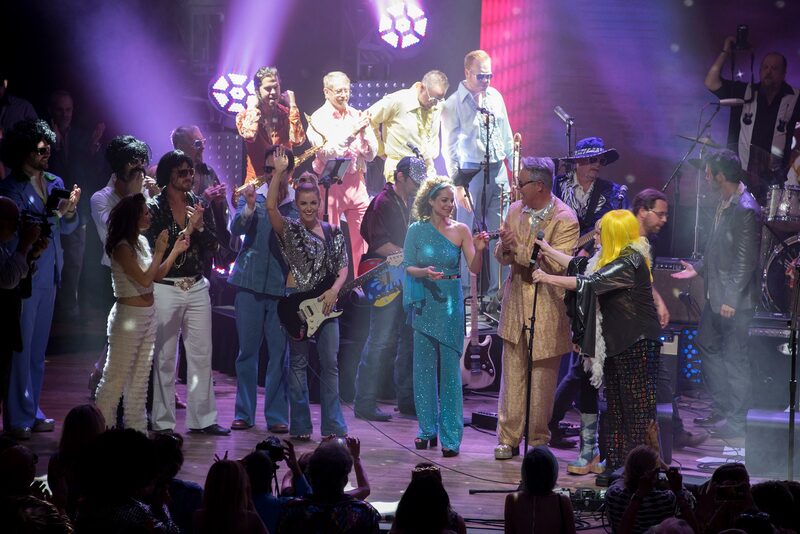 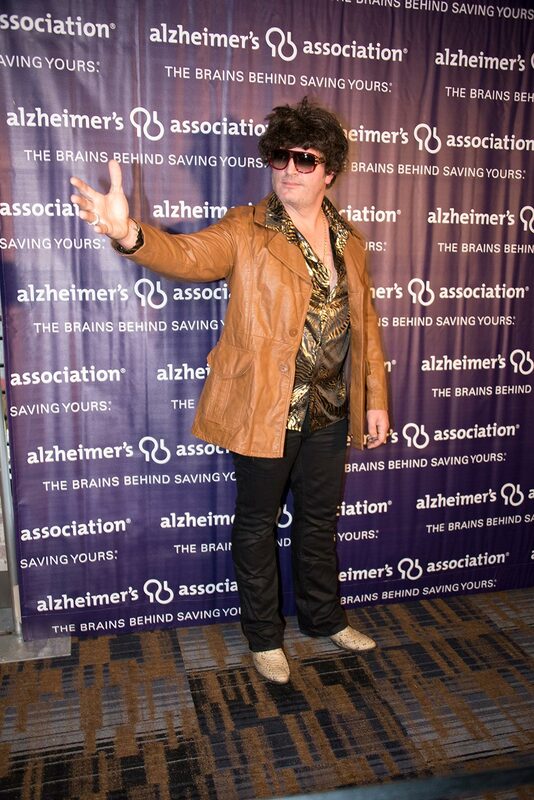 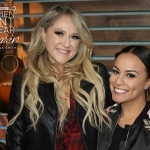 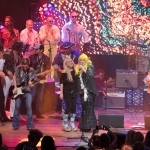 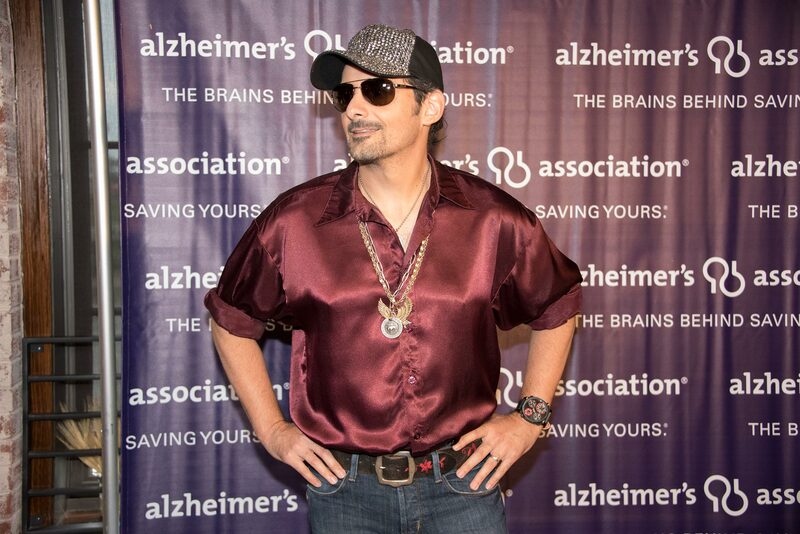 Hosted by Kimberly Williams-Paisley and Blair Garner, the inaugural Disco Party to benefit the Alzheimer’s Association kicked off CMA Fest week on June 4 at Nashville’s Wildhorse Saloon. 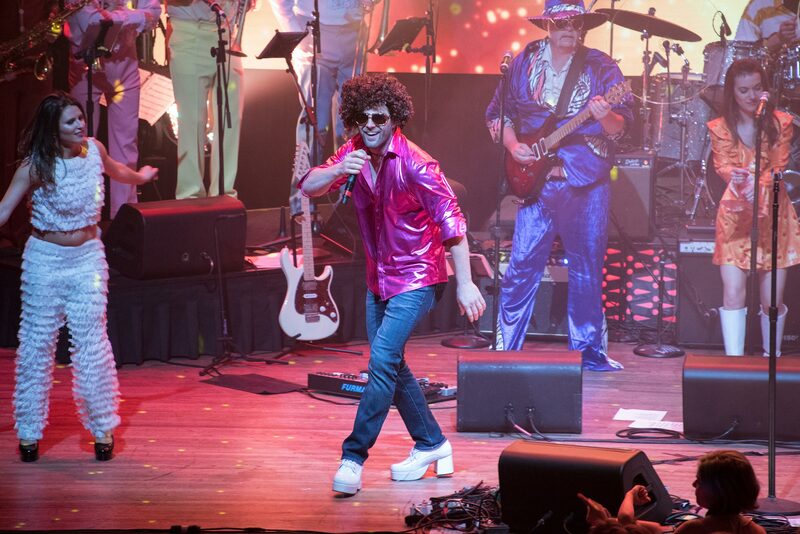 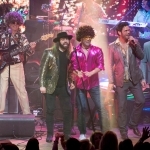 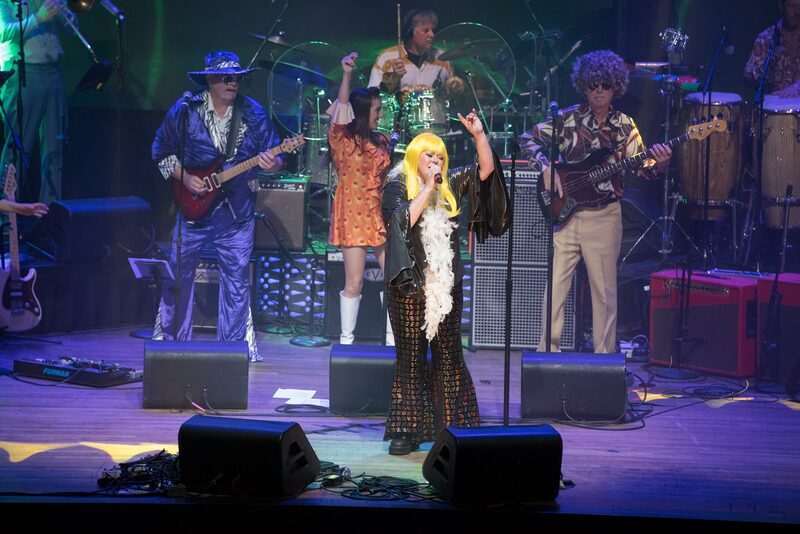 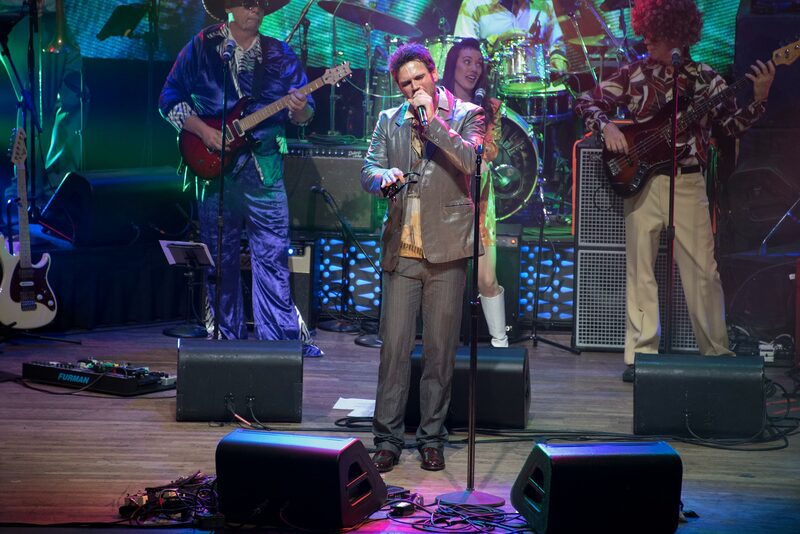 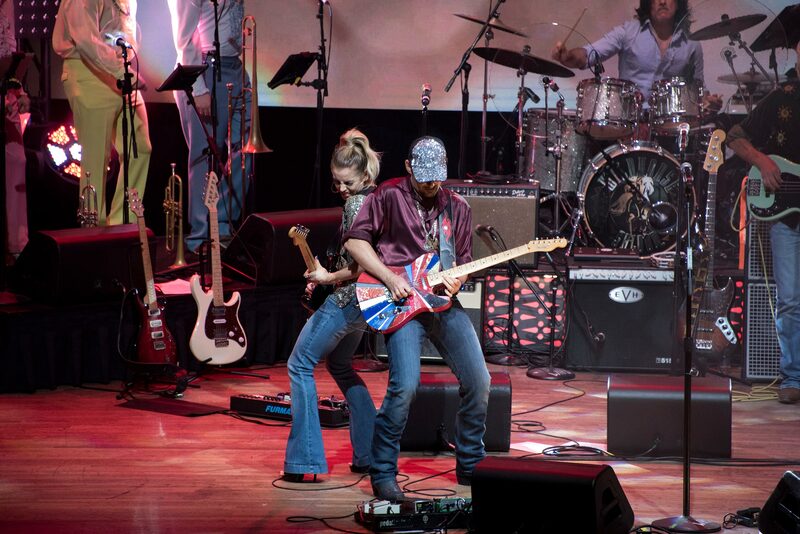 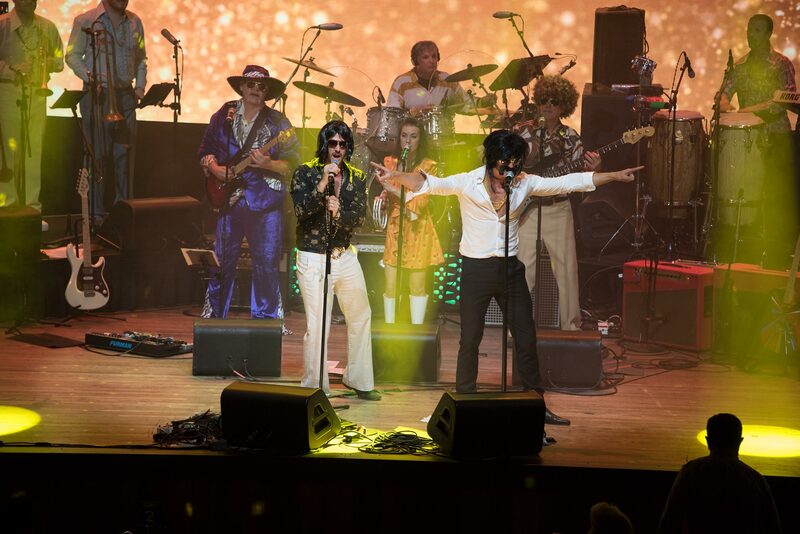 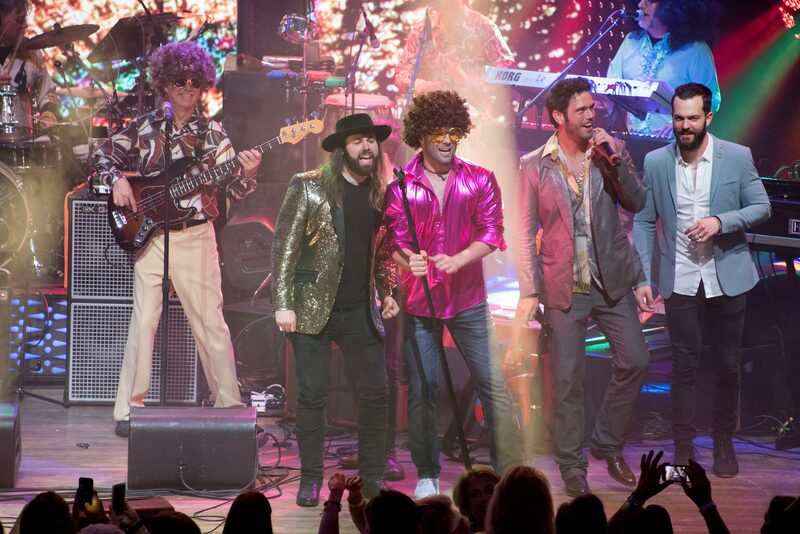 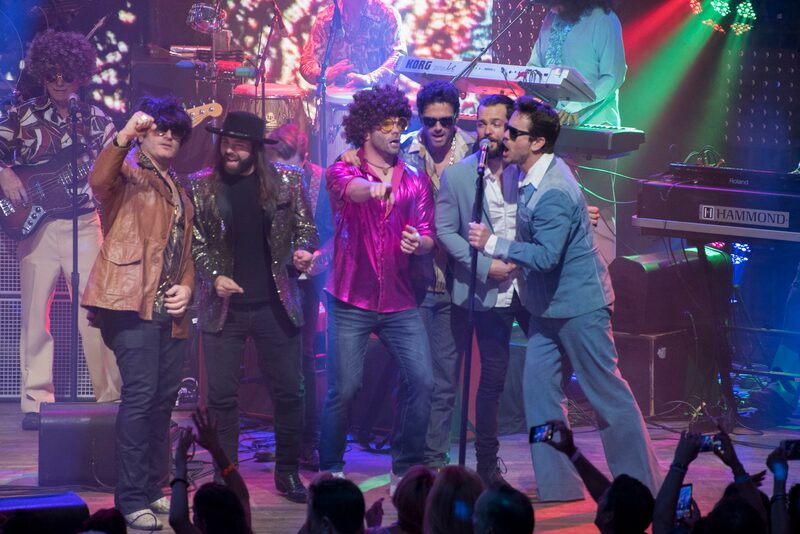 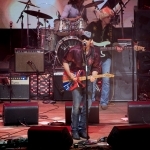 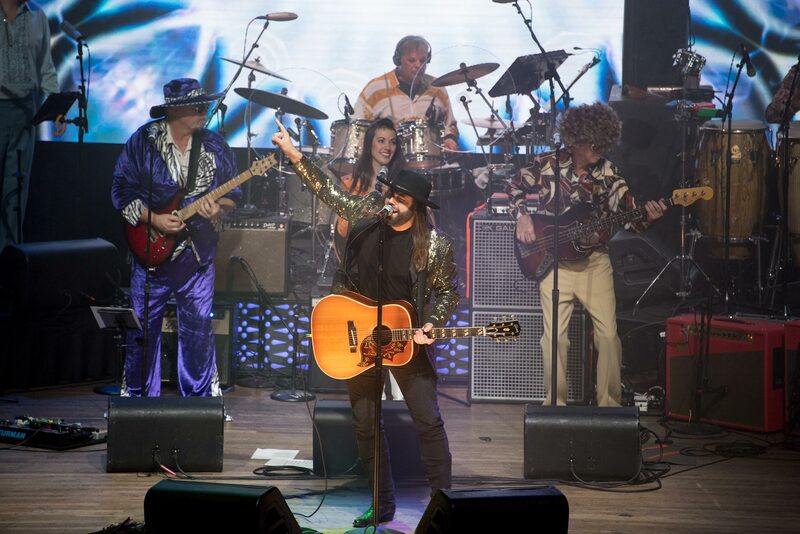 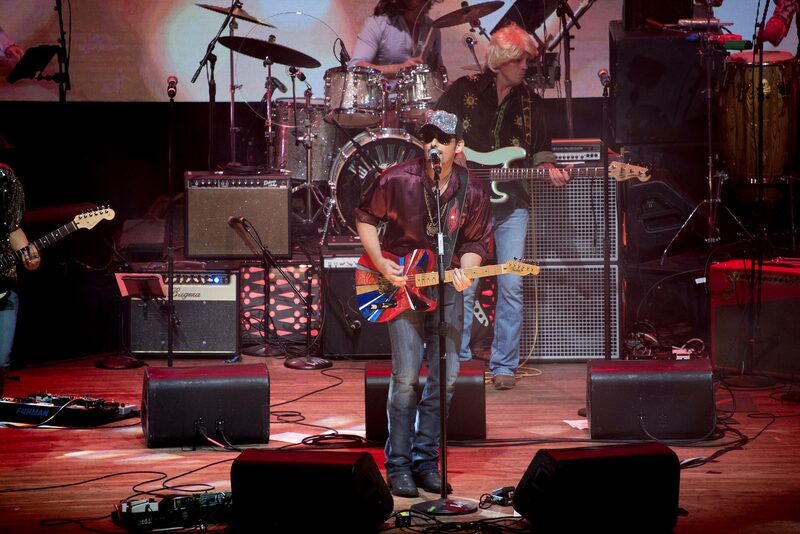 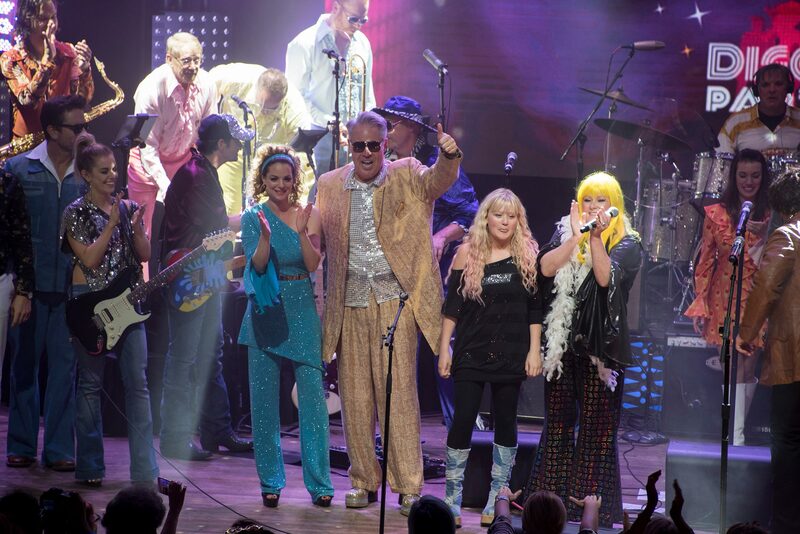 Brad Paisley, Hunter Hayes, Charles Esten, Lindsay Ell, Chuck Wicks, Jerrod Niemann, Jamie O’Neal, High Valley, Ryan Kinder, Todd O’Neill and CJ Solar donned their best disco-era duds and hit the stage to perform tunes from the 1970s and ’80s. 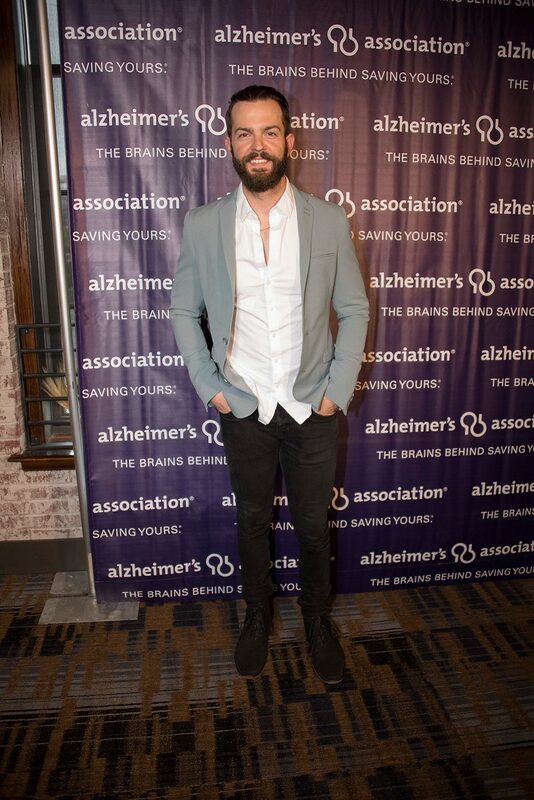 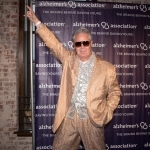 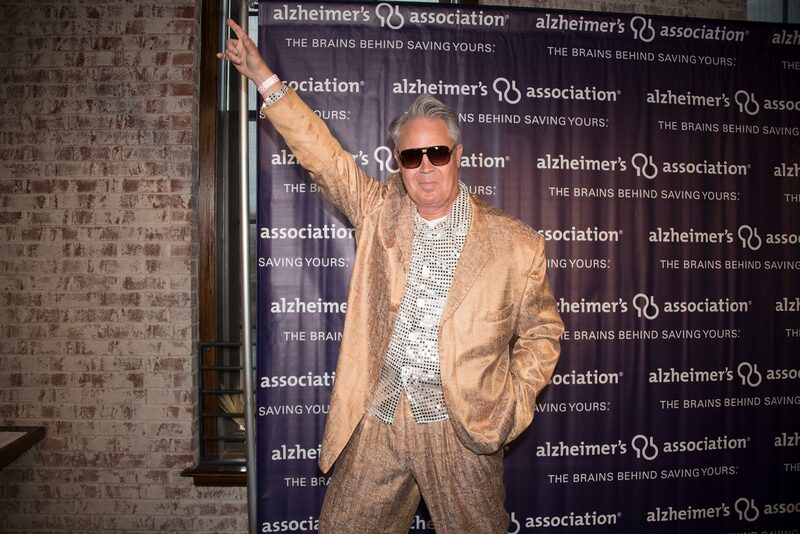 In addition to raising awareness in the fight to end Alzheimer’s disease, the event raised more than $300,000 through a silent auction. 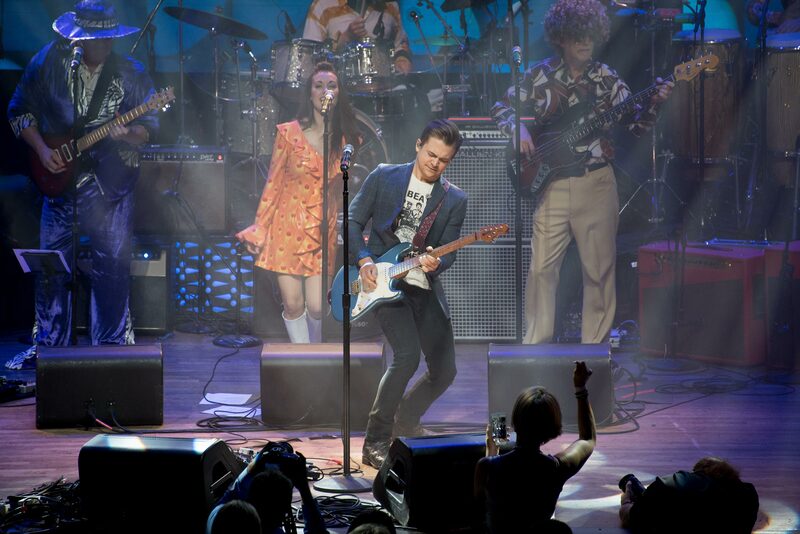 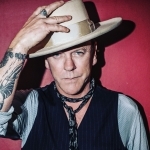 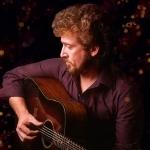 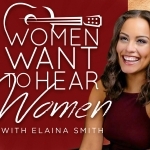 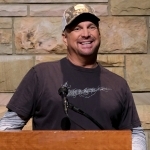 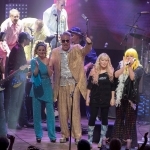 Performance highlights from the night include Jamie O’Neal’s “Lady Marmalade,” Hunter Hayes’ “September” and Charles Esten’s “Play That Funky Music” with Brad Paisley on guitar. 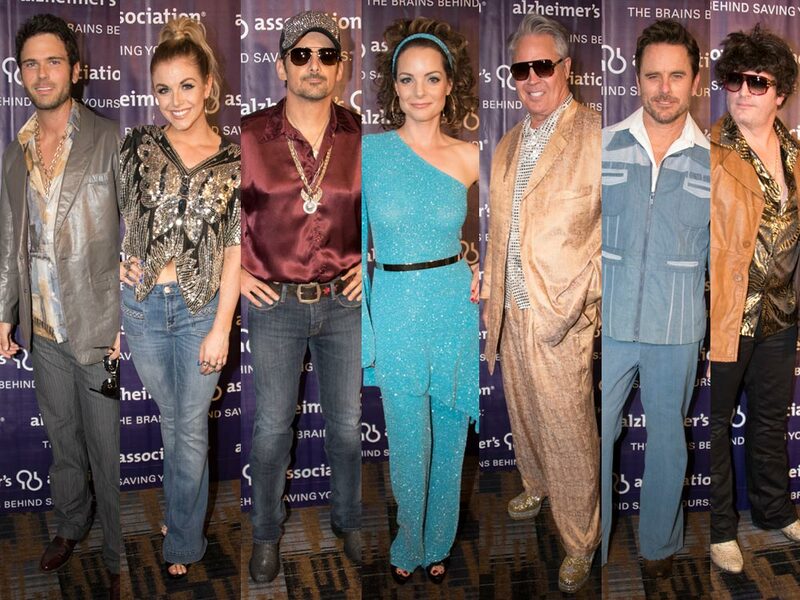 Check out the NCD photo gallery below, including red carpet and performance photos.